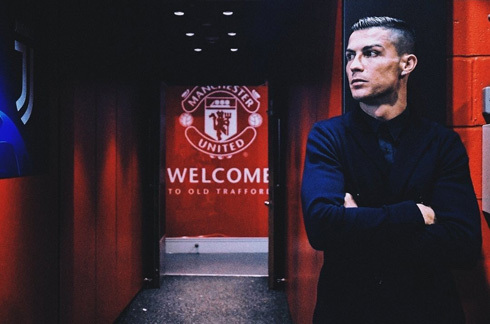 We can't deny we feel goosebumps every time we see Ronaldo entering Old Trafford. 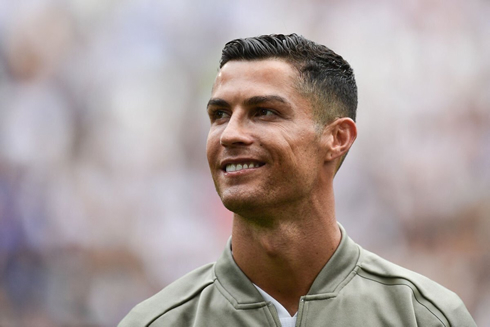 There's a special connection between the Portuguese star and Manchester United fans and this Tuesday we'll have another another opportunity to see CR7 revisiting his former club. Now the attention is being turned towards the Champions League as the Italian side attempts to win the trophy for the first time since 1996. It was that incredible goal from Ronaldo that helped knock Juventus out of the Champions League last season, now hopefully he can recreate that magic for the Italian side. He's already had an eventful Champions League season, being controversially sent off in the away win at Valencia. That led to the Portuguese international missing the home win over Young Boys but to his relief, he'll be back for an emotional return to Old Trafford on Tuesday evening. It was back in 2003 that Cristiano left Sporting Lisbon to head for Old Trafford. It could have been a different story though, as both Liverpool and Arsenal had interest in signing him but didn't and have probably been regretting their wrong decision ever since. Man United signed Ronaldo for £12.24m in the summer of 2003, and CR7 became the first ever Portuguese player to sign for the Old Trafford club. He made his first-team debut in August 2003 and over the next six years he scored 118 goals in 292 league and cup appearances for Man Utd, including 42 in 49 games in the 2007-08 season, though surprisingly he only ever scored one hat-trick for them. He won nine trophies with Manchester United, before moving to Real Madrid for £80m prior to the 2009-10 season. 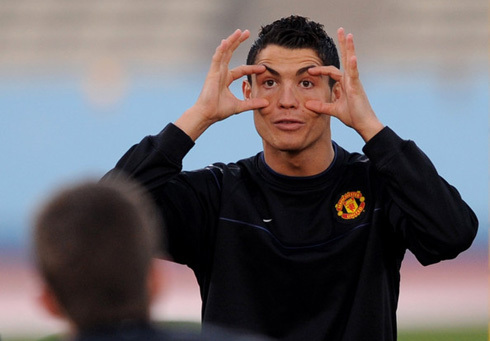 Cristiano Ronaldo returned to Old Trafford before with Real Madrid, scoring the winner as the Merengues beat them in the last sixteen of the 2012-13 Champions League. Back then, CR7 didn’t celebrate the goal and looked overwhelmed at the way the Man United fans cheered him. The past few seasons have seen plenty of talk that Ronaldo would leave Real Madrid and rejoin Manchester United. That's never happened though and instead of returning to the Premier League, this summer saw him head to Juventus for another challenge in his hugely successful career. 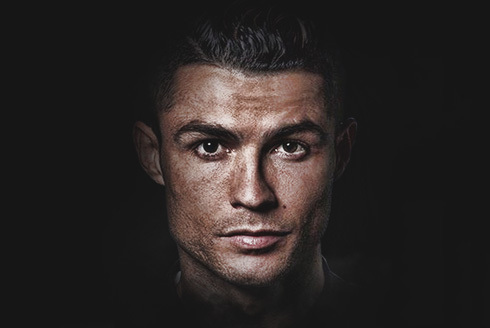 Cristiano Ronaldo next game for Juventus is on October 23 of 2018 against Manchester United. You can watch Man United vs Juventus, Real Madrid vs Viktoria Plzen, Barça vs Inter, Shakhtar vs Manchester City, PSV vs Tottenham, and AEK vs Bayern Munchen, all matches provided from our live football game pages.